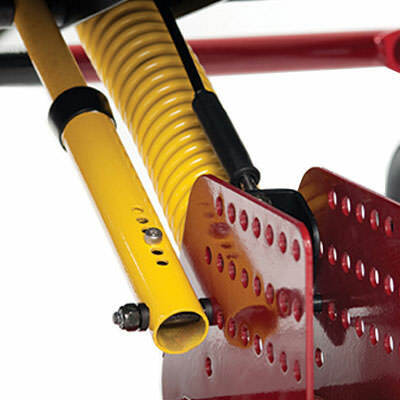 Stellar manual tilt in space wheelchair provides full tilt without compromising the user's independence. Stellar tilting wheelchair is ideal for hand propulsion with accessible rear wheels. 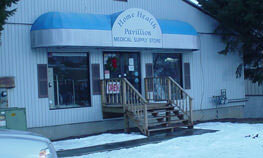 Stellar manual wheelchair can access tables even at 45°. 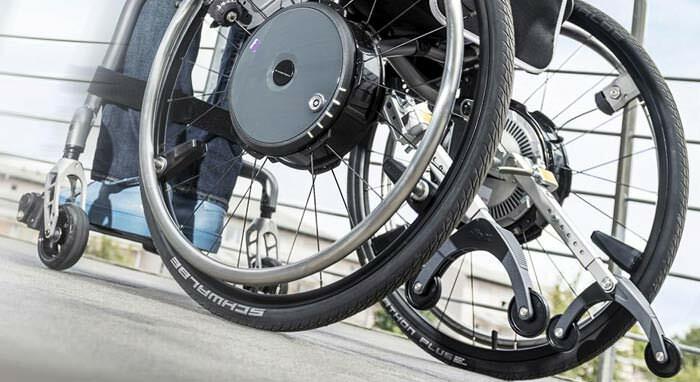 Stellar wheelchair has foot propulsion which has an option up to 15° of tilt. 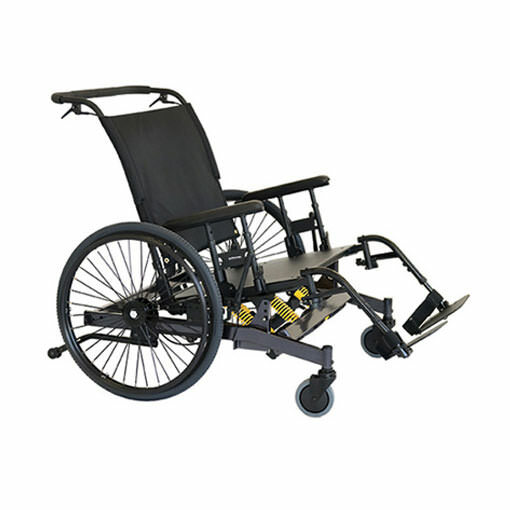 Stellar tilt in space manual wheelchair has 45° of tilt for pressure relief and positioning. 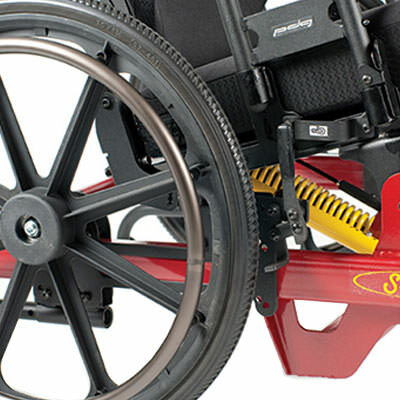 Stellar wheelchair has short wheelbase which is excellent for maneuverability. 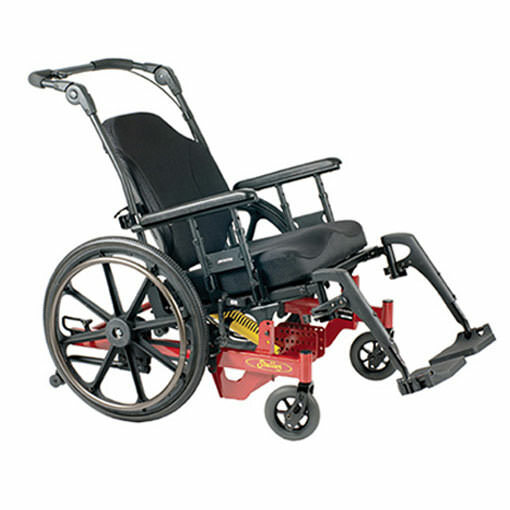 Stellar heavy duty manual tilt wheelchair has weight capacity up to 600lbs. 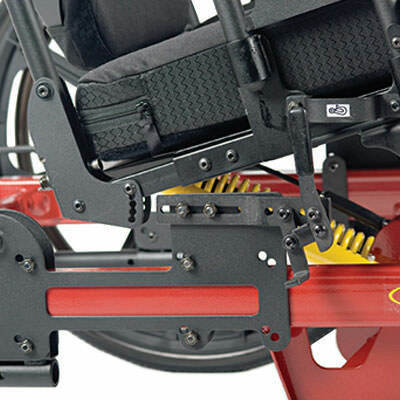 Stellar heavy duty wheelchair is equipped with attendant operated tilt with ease and is ideal for hand propulsion with adjustable, accessible rear wheels. 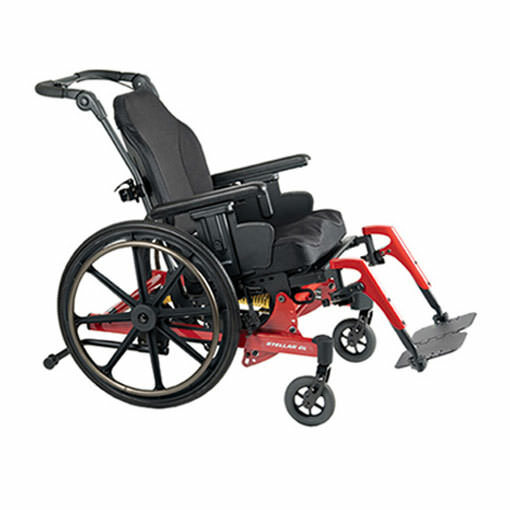 Stellar HD wheelchair has short wheelbase for excellent maneuverability and the back reclines up to 120º. Stellar HD manual wheelchair comes with variety of caster and wheel sizes and durable frame with attractive finish. Chair weight 40 lbs. ; 50 lbs. Seat depth 16" - 22"
Seat height 14" - 20"
Back height 18" - 26"
Overall length 30" - 37"
This warranty does not include any labor or shipping charges incurred in replacement part installation or repair of any such product.